Find Makeup Vanity Storage Ideas, Makeup Basket Organizer, Makeup Brush Holder Case on Industry Directory, Reliable Manufacturer/Supplier/Factory from China. 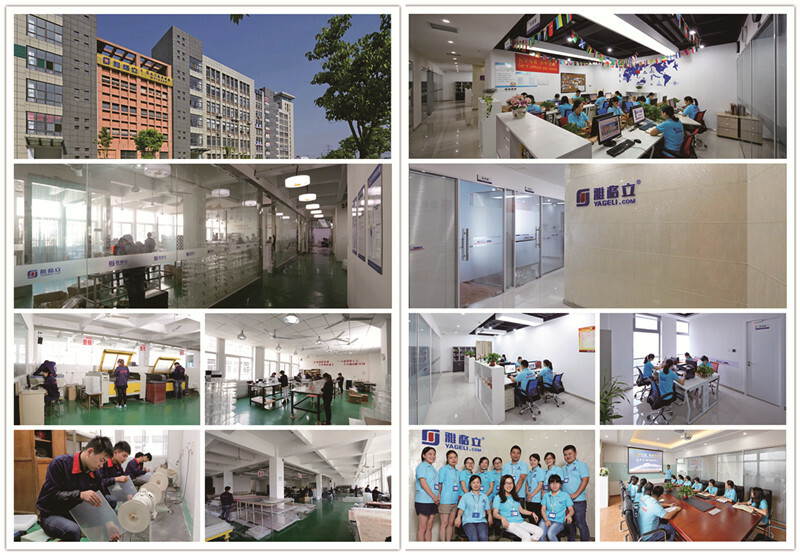 1) a professional manufacturer which is specialized in producing all kinds of acrylic products. 2) Over past 17 years focused on Acrylic Display products. 3) processing , like cutting,CNC, laser engraving machine, diamond polishing machine, digital printing machine, and silk screen machine. 4) Our product mainly include display stand, cosmetic display, Acrylic Tray, acrylic nail polish stand, acrylic mirror, jewelry display, makeup organizer, display box, show holder, menu holder, acrylic award, photo frame, acrylic eyeglass display, acrylic glove box. A: We are factory. First Hand factory in China. A: Sample time: 3-7 days. B: mass production: All of our products are customized, and we have many orders from Old Customers in the Schedule every month, so our delivery time is 30-45 days usually. A: Of course our samples could be sent for evaluation at any times, and our sample charges double usually, and will return the extra to you in your later order. 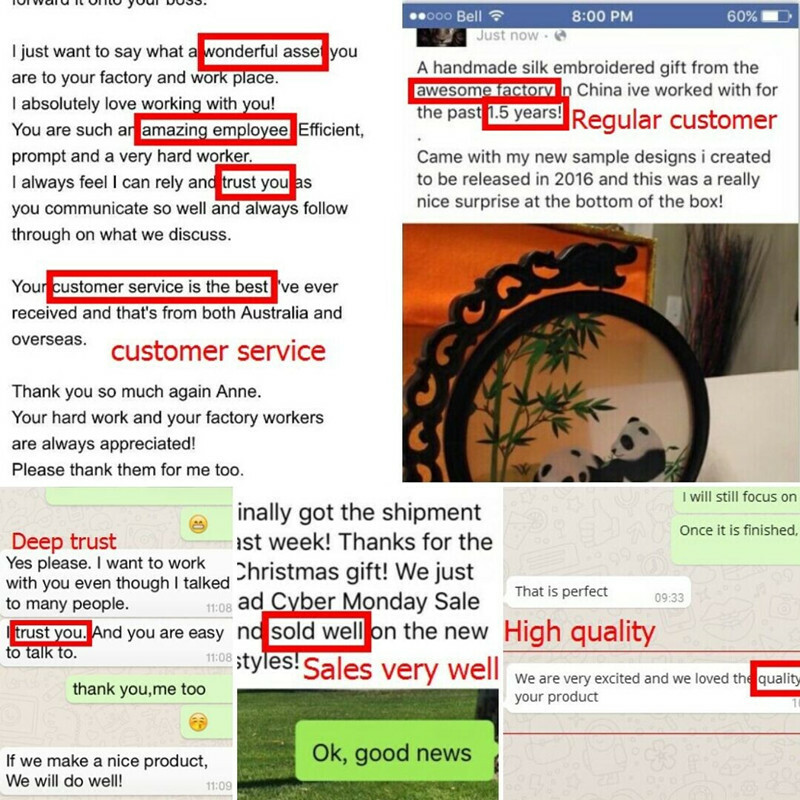 A: Payment=2000USD, 40% T/T in advance ,balance before shippment, take pictures for confirmation. 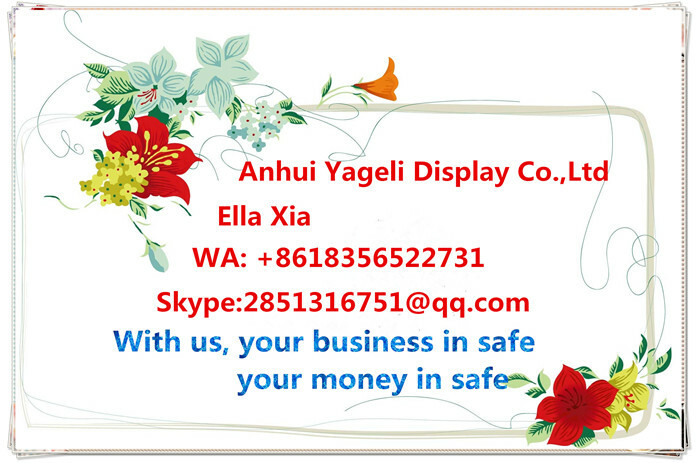 B: We usually accept Western Unoin for sample payment, T/T and Trade Assurance for orders. Contact us if you need more details on China Factory Luxury Acrylic Makeup Drawers. 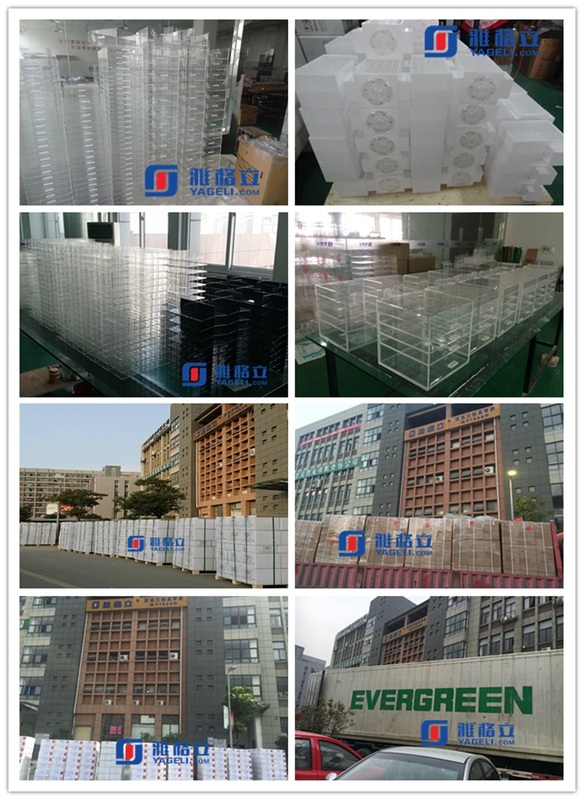 We are ready to answer your questions on packaging, logistics, certification or any other aspects about China Acrylic Makeup Organizer、China Acrylic Makeup Drawers. If these products fail to match your need, please contact us and we would like to provide relevant information. Copyright © 2019 www.chacrylicdisplay.com All rights reserved.